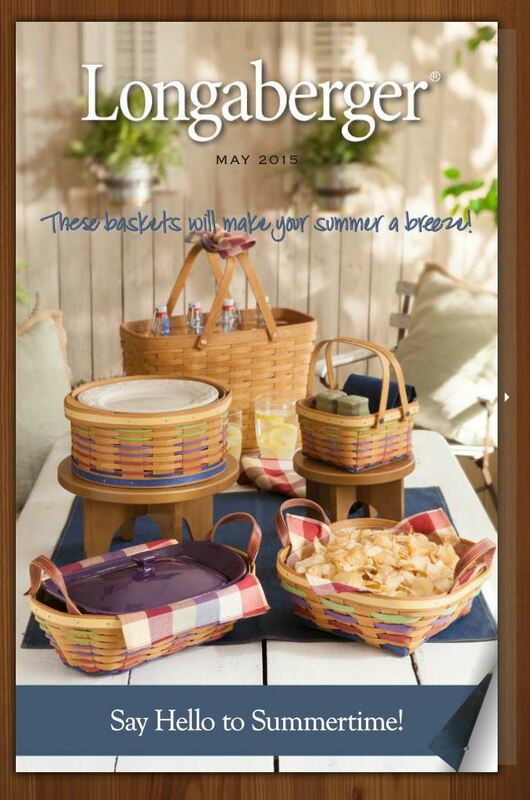 Dresden, Ohio families have been picnicking with Longaberger baskets for over five generations. patterns to complement your personal style. Picnics, Potlucks & Parties…we have them all for you in June @ Roses Gift Ideas! Here are some Picnic Packing Tips: Sweet tooth? Try cutting off the tops of strawberries and filling with chocolate! Then transport with an egg carton. For a healthy snack toss your favorite salad into plastic cups with lids.